Read more: Clumber Spaniel Fun! Private Lesson Agility Training Variety Pack! Read more: Private Lesson Agility Training Variety Pack! 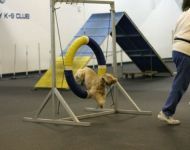 Blue & Sprocket Intermediate Agility Skills Class Fun! 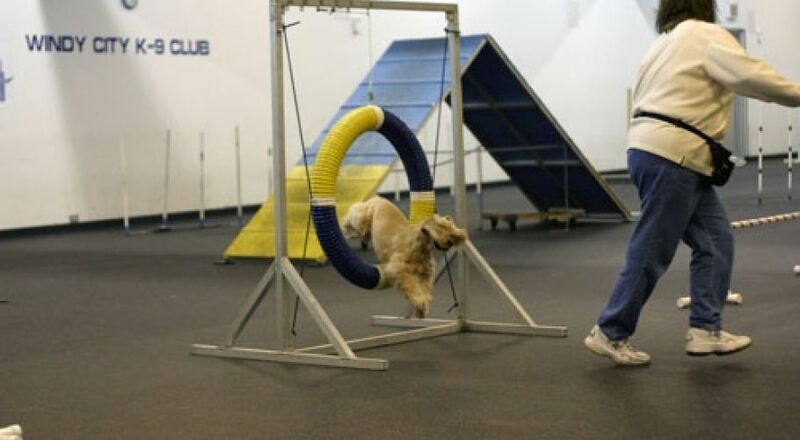 Read more: Blue & Sprocket Intermediate Agility Skills Class Fun!